Tis the season of giving and receiving and many gals on Facebook are already posting their sparkling new engagement rings, so this post is dedicated to every newly engaged bride-to-be. 1. Make a budget! Don't start your marriage off with a huge chunk of wedding debt. It's so important to learn to use and work within a budget as a married couple. If you can tame your impulses while wedding planning, then you will be all the wiser about budgeting for your household in the future. 2. Consult with a wedding planner. Even if your budget will only allow for a "day of" coordinator find a professional planner who also offers plans for just the wedding day. 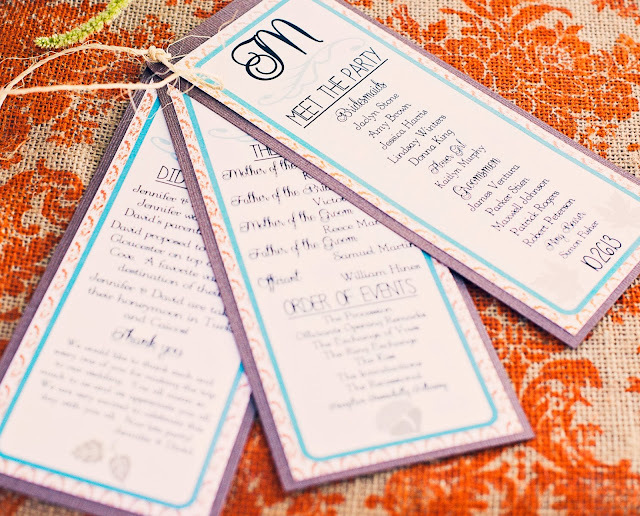 Bride: "I hope everyone has read their itineraries and knows when everything is going to happen." Bridesmaid: "At my wedding everyone kept asking me what to do. Every detail was written on the 11 page itinerary I distributed. I don't know why they kept bothering me. It's like they didn't bother to read it!" NO ONE IS GOING TO READ AN 11 PAGE WEDDING ITINERARY! 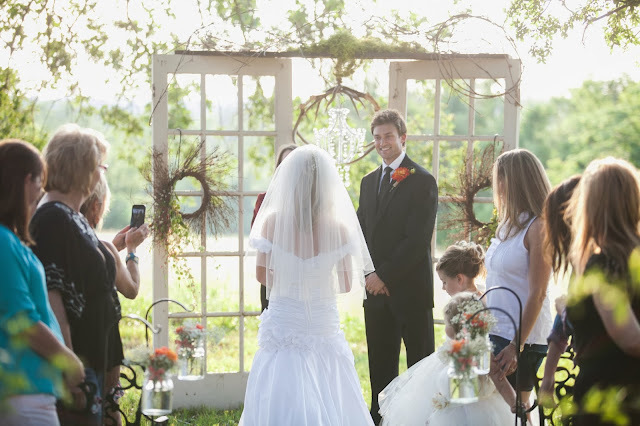 You need ONE person in charge of directing the flow of wedding day events and this should not be a job for given to a guest or participant in the wedding. This will help your wedding day flow easily and you won't miss doing all of the things you want to do. 3. Hire a professional photographer. In today's world anyone with a camera and computer access may look like a photographer and be able to produce "professional quality" images. Wedding and engagement photos should be more than images, they should look and feel like works of art. This is a day you and your spouse will remember forever. Your photographer should be able to capture the heart and soul of your relationship, so do your homework, get referrals, meet several candidates and study several photographers' work before making your final decision. 4. Secure your makeup artist and hair stylist well BEFORE your wedding. To help maintain a consistent look to your photos, consider having your makeup done for ALL of your portrait sessions AND celebrations! I have had several photographers tell me that they appreciate makeup artists because professional makeup application can reduce the amount of time photographers spend editing photos. 5. Attend pre-marital counseling with your fiancee and really take to heart what you learn about each other. Even if you are living with your fiancee, things WILL change after the wedding is over and you need to build a strong foundation if you both want your marriage to last. Remember, you aren't just marrying your fiancee, you are marrying their family too... Marriage requires a team effort from both of you. Pre-marital counseling can show you where your team is strong and where some strength and endurance training may be required. Enjoy your exciting season of planning and celebrating your "Big Day!"